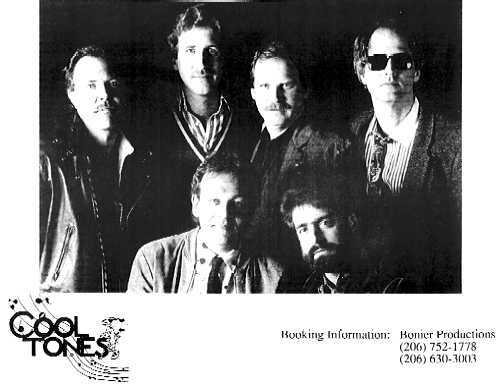 Some of the earlier Pacific Northwest music groups represented in members of The Cooltones include: American River, Bearded Clam, Child, Don and Company, Rock-Ola, Alan: A Tribute to Elvis, Tennis Shoe Review, Merrilee & The Turnabouts, Tiny Tony & The Statics, Peece, Patterns & Colors, International Brick, Great Pretenders, Rimfire, Sin City Ramblers, Jail and others. 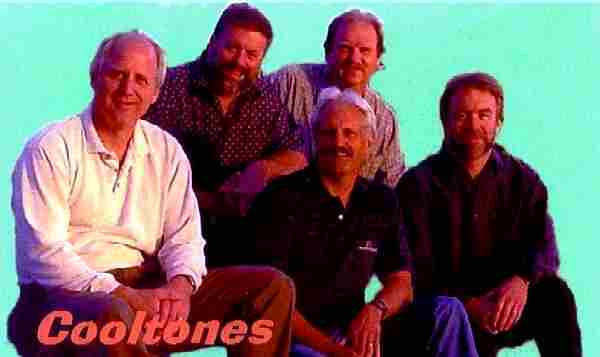 This band played virtually every weekend from Jan. of 1988 through 1997. Clubs included Marlene's Galaxy, Puyallup, The Firwood in Fife, WA, The Tides Tavern in Gig Harbor and the Ship Wreck Lounge in Fife.